Stay organized while using Remote Deposit Capture! 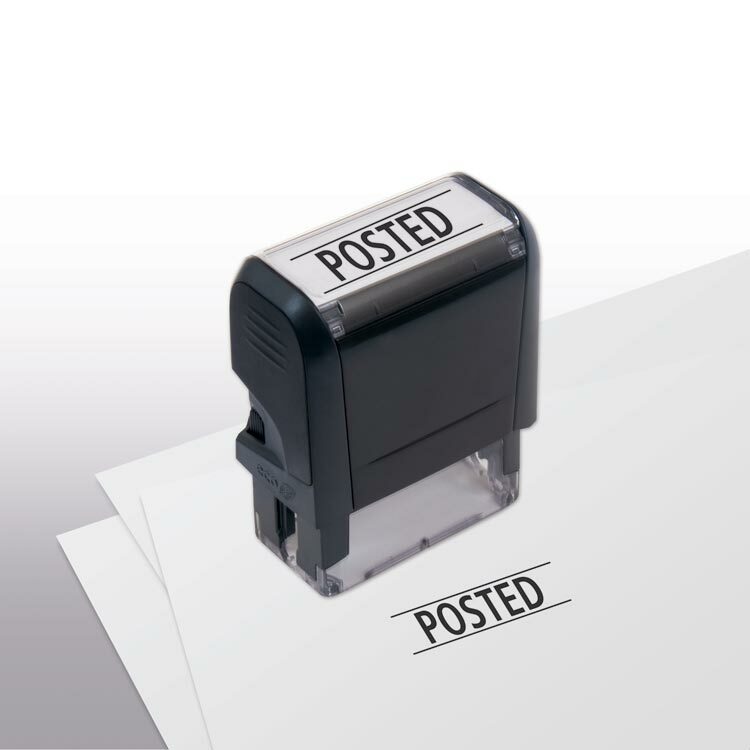 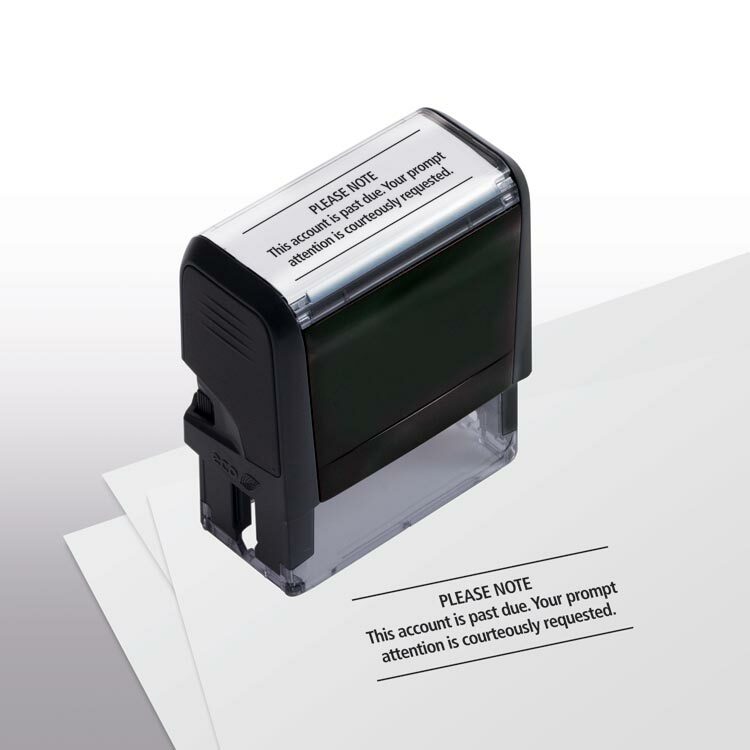 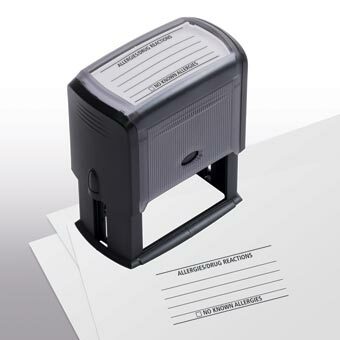 If you are depositing your checks from your home or office, this stamp helps you easily indicate which checks you've already deposited.After scanning each check, simply stamp the word Deposited on the front.Save time and put an end to repetitive writing! Designed for rapid, high-frequency use that will deliver thousands of impressions. No messy ink pads.